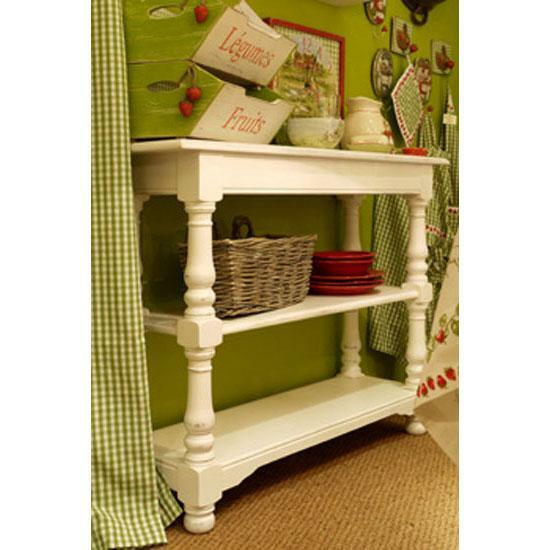 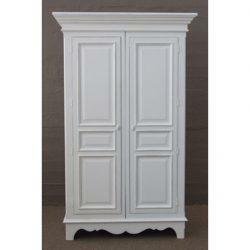 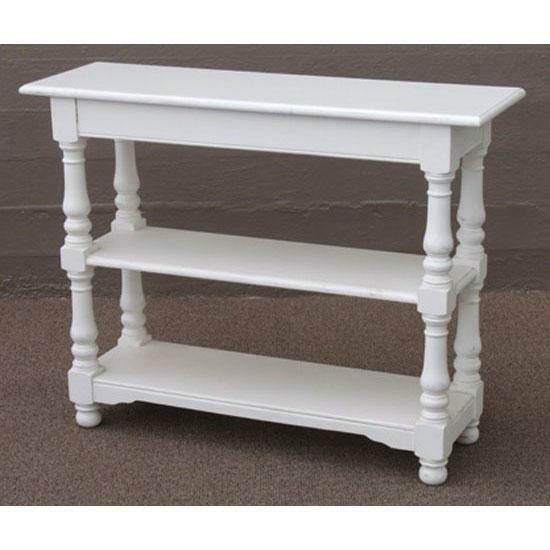 This Classic Console has clean design, enriched by the shaped legs and 2 open shelves in this traditional style. 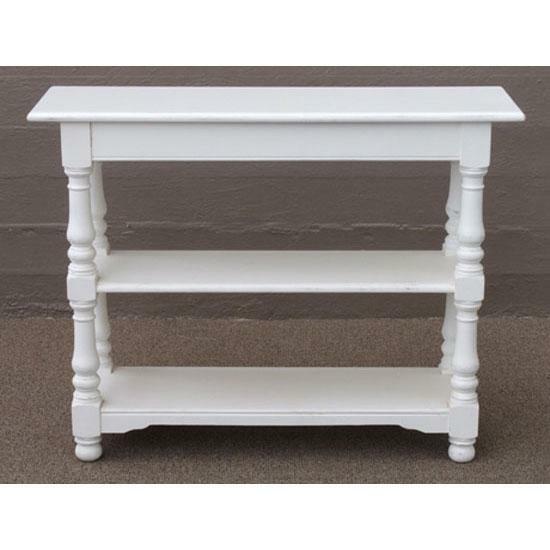 This Classic Console has clean design, enriched by the shaped legs and 2 open shelves in this traditional style. 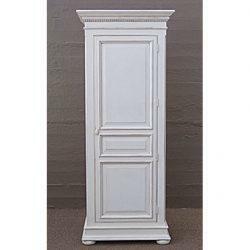 Featuring a solid squared top, it provides a practical and wearable surface to suit many uses in the home. 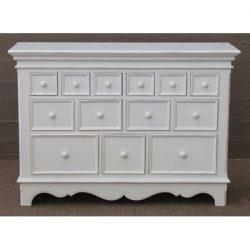 Finished in the French rubbed white eggshell paint.